One of Toronto’s oldest movie theatres is up for sale and some residents in Davisville are hoping to save it before it’s too late. One of Toronto's oldest movie theatres is up for sale and some residents in Davisville are hoping to save it before it's too late. 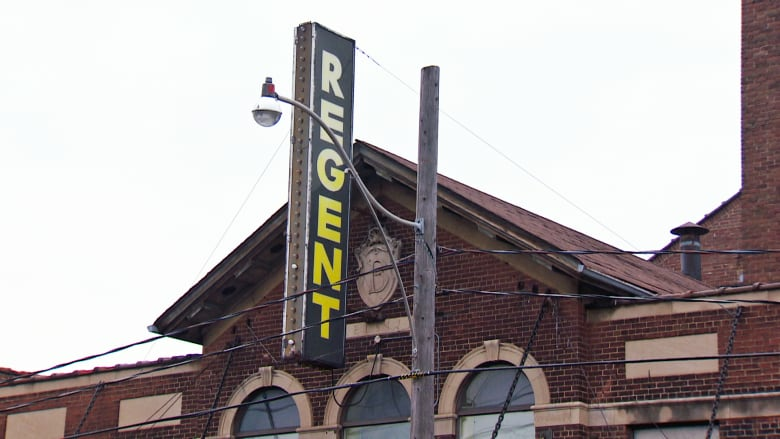 The Regent Theatre has been a longtime institution in the neighbourhood, operating in one capacity or another since the 1920s. That, in part, is why many in the area have an emotional attachment to the place, together with the fact that independent theatres are something of a dying breed. Sharon Mourer, chair of the heritage committee for the South Eglinton Resident's Association, has lived in the area for nearly three decades and says the nearly century-old neighbourhood is coming of age. "People have memories of going to live theatre here," she said. "So it holds quite a few stories, sometimes it's the stories that go with a building — not just the box." For decades, the theatre has been owned by the Sorok family. Their real estate agent, Patrick Cowie, told CBC Toronto the family is open to selling to a buyer who can help preserve the building's history. But the ultimate intent, he says, is to sell. Coun. 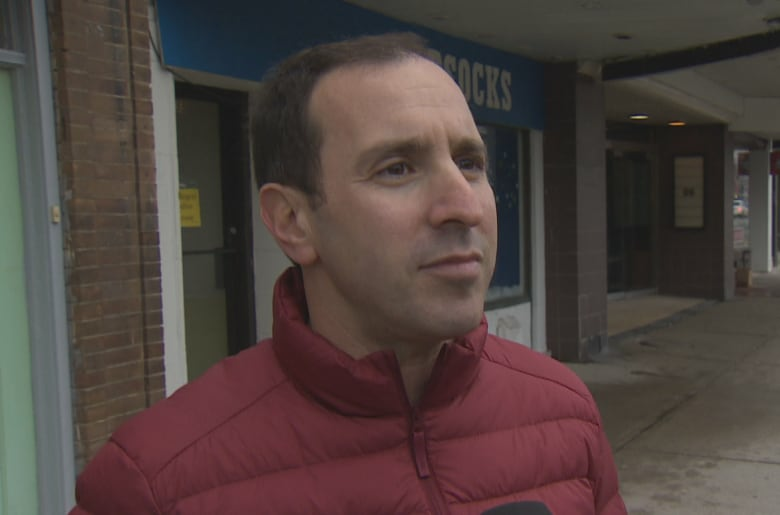 Josh Matlow says he recognizes the city is growing and changing, but wants to see Toronto do more to protect the character of its neighbourhoods and main streets. 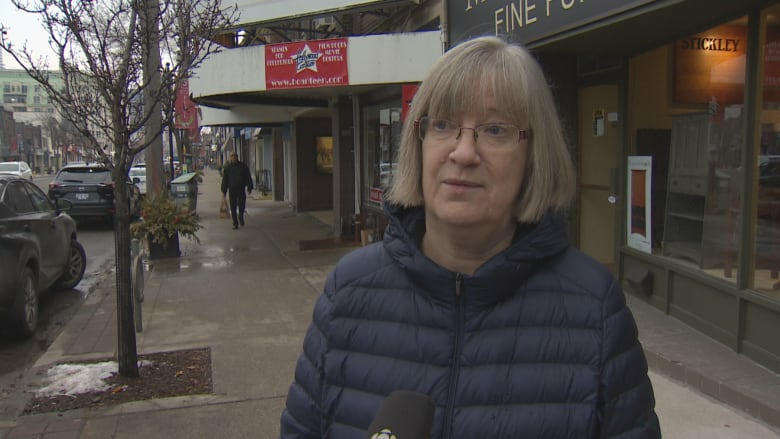 Matlow is holding a meeting with neighbourhood and local arts supporters at Greenwood College School on Monday evening to explore ways for the Regent to survive in some form or another. "It's a community hub and it would be a shame to see it lost and become either in the worst case scenario a condo, or re-purposed as just another furniture store or pharmacy." Matlow pointed to Roncesvilles' Revue Theatre as one example of an older theatre doubling as an event and community space. "We're a growing city, that's a fact and that's going to be a reality for many years to come. But we should be doing what great cities do," he said. "Preserving our heritage, our story." The property is listed at $9 million.